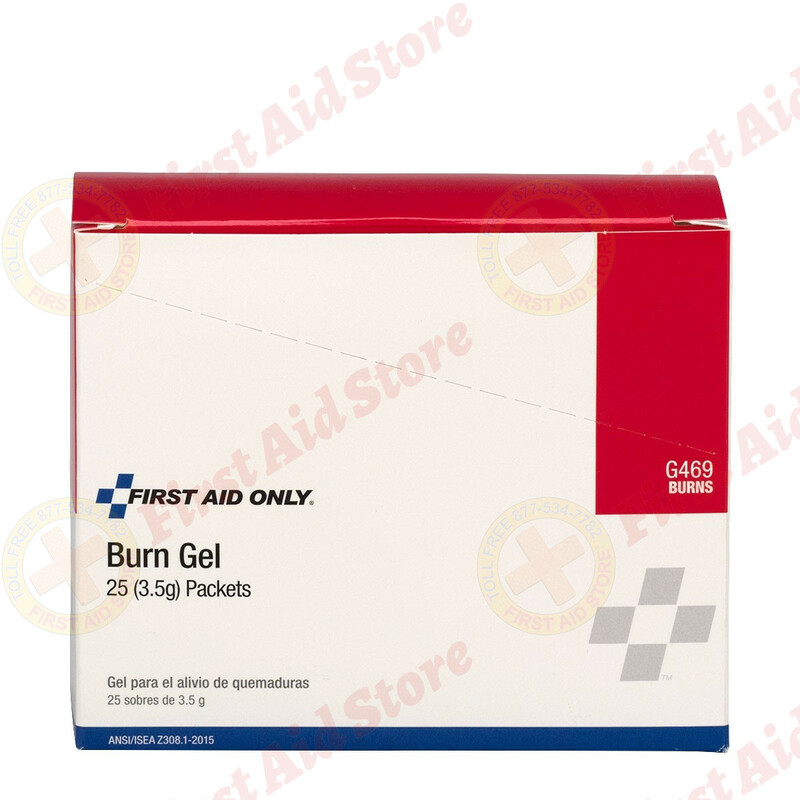 Find the 3.5 gm. 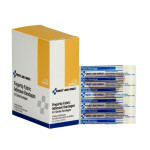 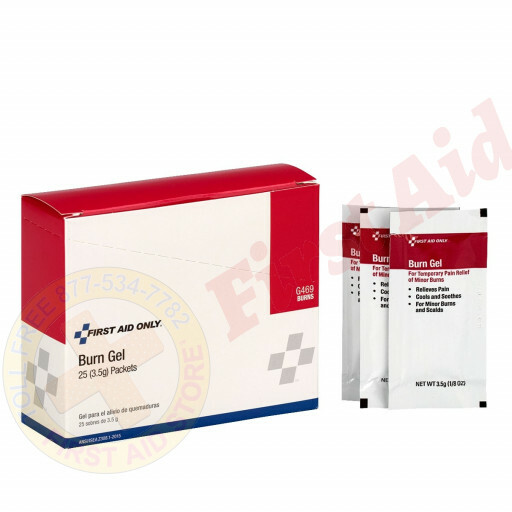 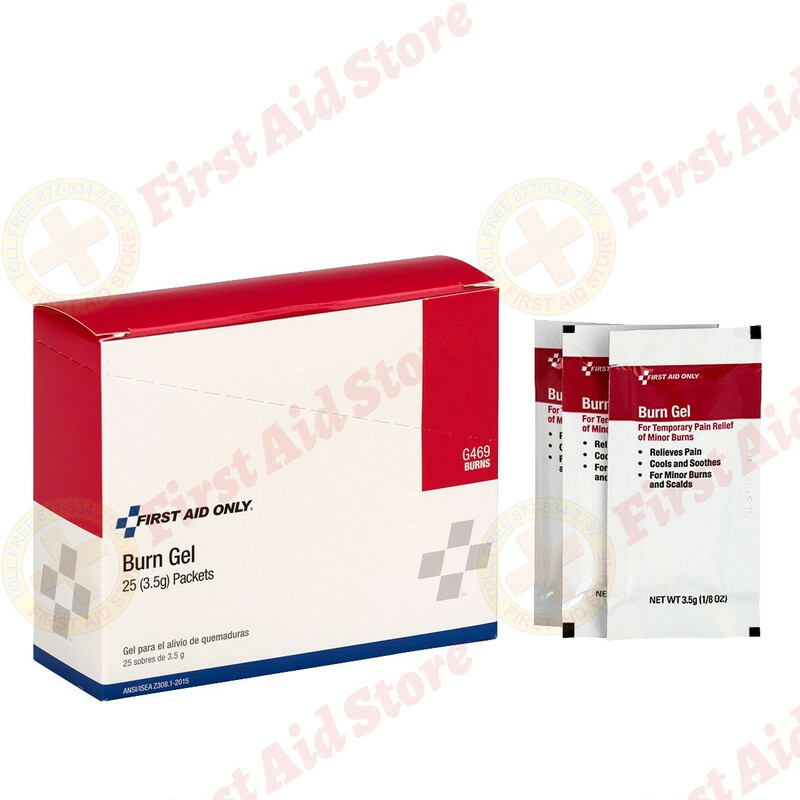 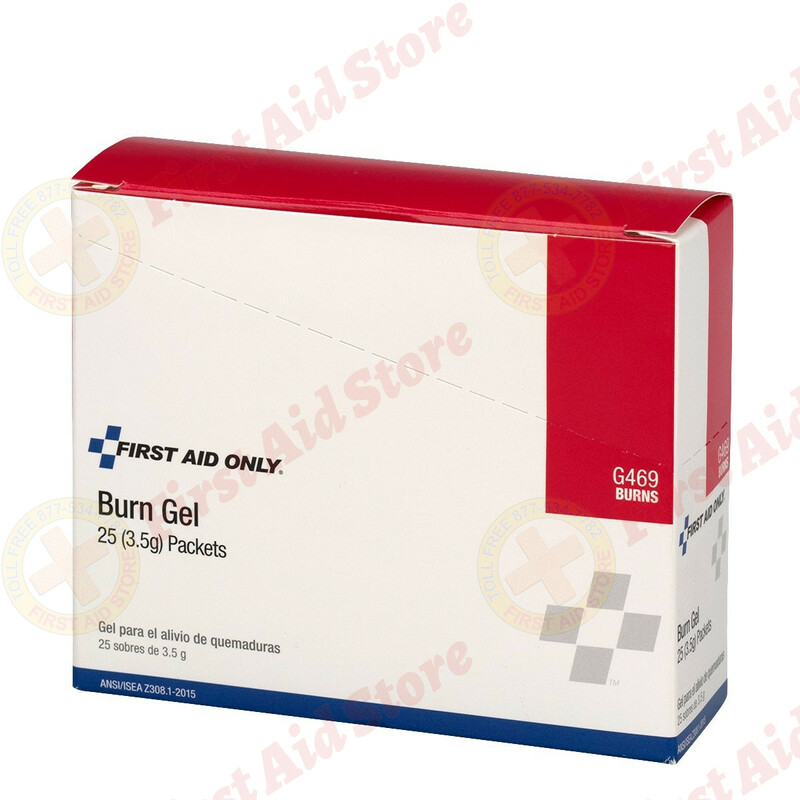 Packs of Burn Relief at First Aid Store™ - 25 Per Box - easy single-use packets. 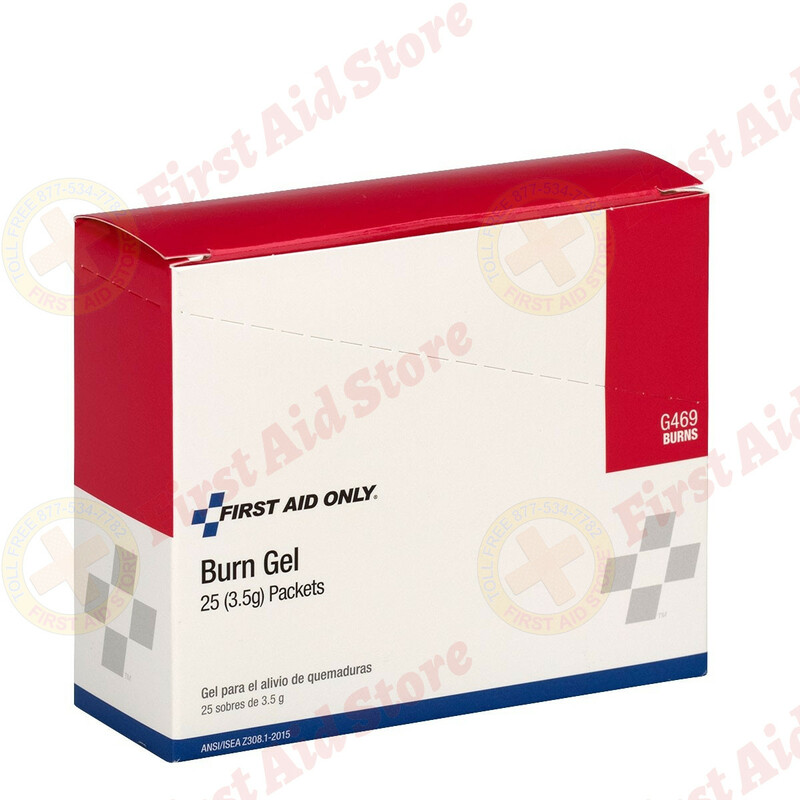 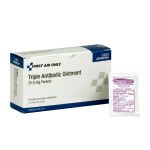 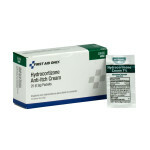 The First Aid Only® Burn Relief, 3.5 gm. - 25 Per Box.